We all have those favorite shows that we love to watch. Do ever think about the fashion choices for the characters? Whether it is something iconic from retro TV (i.e. Jeannie’s outfit from I Dream of Jeannie) or from today (One of Olivia Pope’s signature cream coat from Scandal) it sticks out in our memory. I have gathered some of my personal fashion favorites. Keep reading to find out which made my list. Be sure to share some of your favorites. 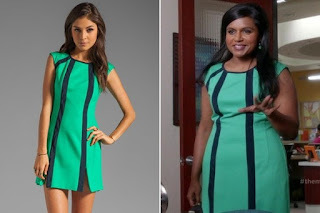 Not only is this one of my favorite shows to watch and I am a huge fan of the fashion of Mindy Kaling as lead character Dr. Mindy Lahiri. 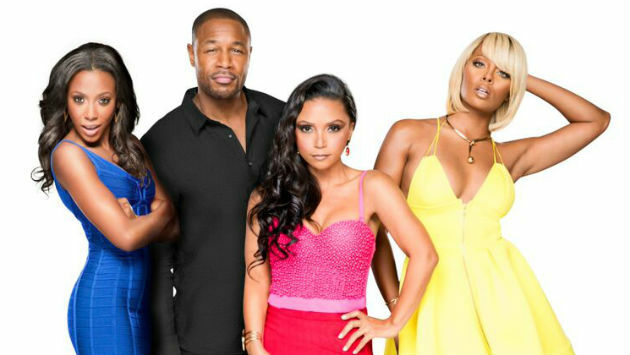 Although it has moved from FOX to streaming service Hulu the fashion hasn’t suffered. I loved how she mixes different prints and so much more. For fans who want to purchase Mindy’s outfits, you can find out more on Worn On TV. They also have outfits from other popular shows. 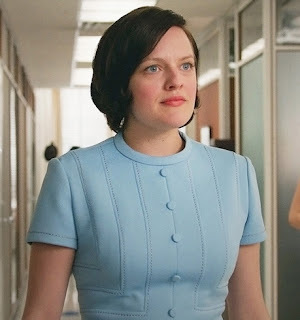 Another great show when it comes to fashion is the recently ended Mad Men. The AMC series really takes you back to the sixties. The sixties are one of my favorite fashion decades. Like most people I didn’t have this type of wardrobe back in high school, but it doesn’t take away from the fashion. Costume Designer Mandi Line does a great job of choosing outfits that reflect each girl and their character’s personality. 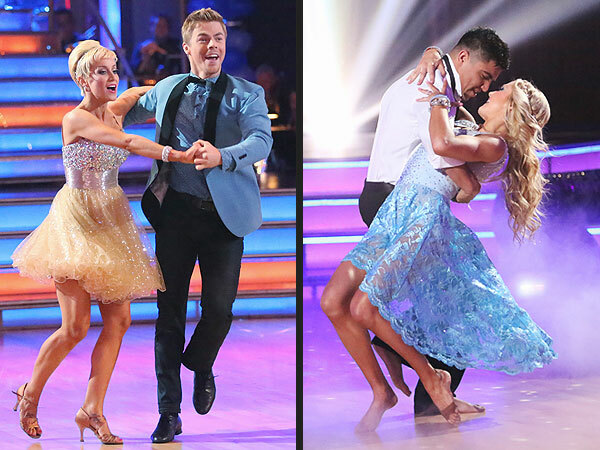 I don’t only tune in for the great dancing and my favorite celebrities competing, but I look forward to the costumes. The show is currently in its 20th season, but each season the costume designers make truly memorable costumes. A lot of work goes into making costumes especially those that feature rhinestones. Now I know some might raise an eyebrow because I mentioned pro wrestling, but their reality show featuring the WWE Divas has great fashion. There are a few of the Divas that I wouldn’t mind raiding their closets especially when shoes and handbags are concerned. This is one of the newer shows on my list. Although it recently debuted over the summer I have already noticed the wardrobe of the show. Whether the episode calls for more a casual and formal look from one of the characters the choices are very believable. Well, these are a few of my favorite shows when it comes to fashion. What are some of your favorites? Let me know by commenting below.